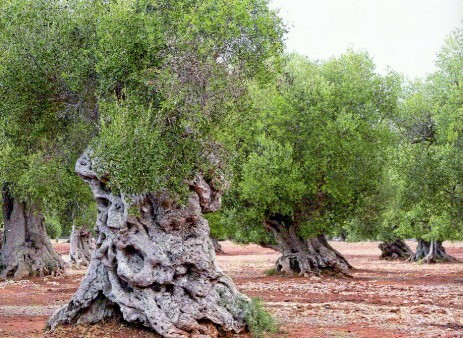 There are more than 500 varities (cultivars) of Olive trees in Italy: cellina, ogliarola, leccino, casaliva, pisciottana, coratina, moraiolo biancolilla, frantoio, taggiasca, moresca, carolea, ecc. ecc. ; all with different characteristics which vary from region to region, but more precisely, from place to place. This is different from Argentina and Spain where you can count cultivars on your hands. 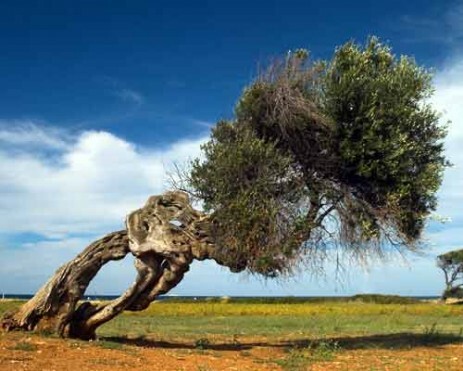 The average olive field size in Italy is 2.5 hectars. This is due to the well known Italian passion for small " piccolo è bello ". Why we sell olive oil in tins and not in glass ? Because light is the number one enemy of olive oil (then you have oxygen and heat). 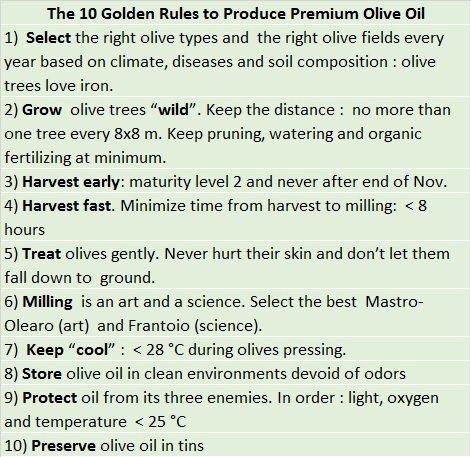 Why light is enemy of olive oil ? Because olive oil contains chlorophyll. Chlorophyll transform light into oxygen and sugar (photosynthesis process). So if you leave olive oil with light you oxidize it. It becomes very yellow and transparent with high peroxides and low bio-phenols. Still the 90% of premium olive oils are sold in glass!!! !